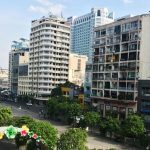 Commercial office space has a lot of flexibility to attract new business owners and companies that want to open a representative office in Vietnam. According to the report of the Department of Planning and Investment of Ho Chi Minh City, as of 2/2017, the city has 18,030 enterprises newly licensed (up 10.5% over the same period). Currently, Ho Chi Minh City has about 270,000 registered enterprises, accounting for 31.7% of enterprises nationwide. Representatives of a real estate investor in HCM City said that the supply of commercial apartments and offices with flexible area is gradually becoming rare in the center of Ho Chi Minh City, while small businesses Just established there is great demand in this segment. According to Rever survey, many young business owners in Vietnam are now targeting officetel apartments for living and working offices. 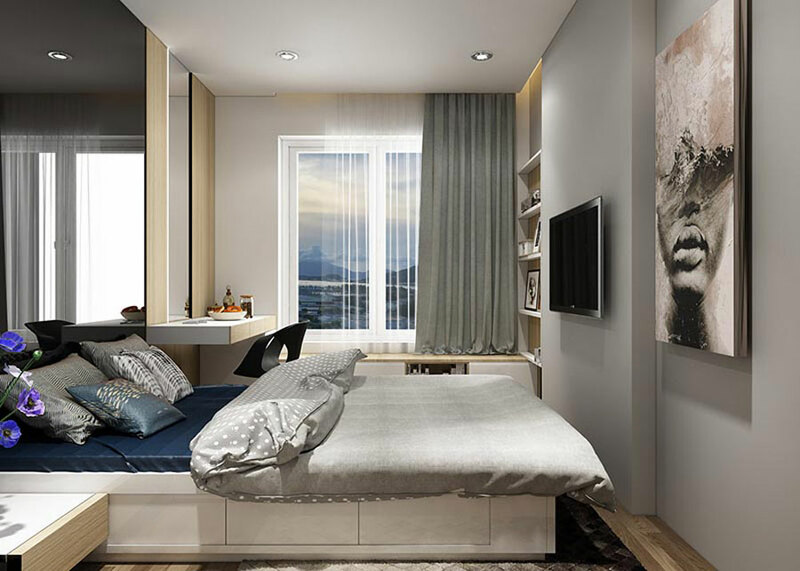 Meanwhile, many foreign business owners (mainly small and medium enterprises from Japan, Korea, Singapore, Taiwan …) choose this type of apartment to open a representative office in Vietnam. Therefore, investment in the segment of commercial apartments, offices is the trend of investment suitable with economic development. Due to the increasing demand for office space of the market, many commercial apartments and offices are being launched. 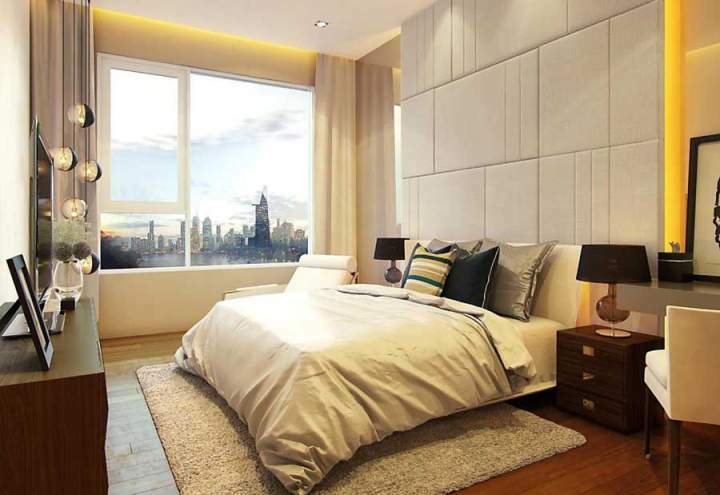 Most of commercial apartments, office space is 30 – 50 sqm. This area does not meet the majority of users’ needs when combined between work and overnight accommodation. Recognizing the constraints, Kusto Home has invested in a commercial apartment building, Canary office under the Diamond Island project with a flexible area of ​​45-135 square meters to meet a variety of housing needs. associate the office of the customer. At the commercial apartments, offices Diamond Island, owners of each apartment is admiring the beautiful moments of the Saigon River and panoramic city crowded at night. This helps bring back the rest of your busy life. From here, residents conveniently move to the city center districts such as Thu Thiem, District 1, District 4, District 7; Factors help businesses save time and money. 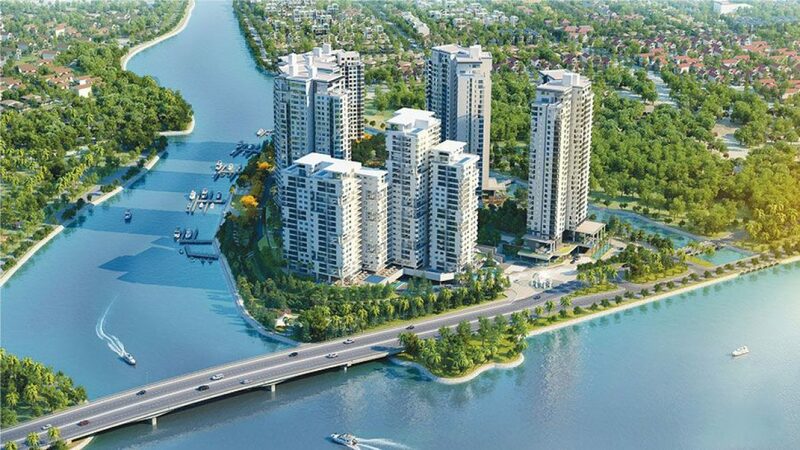 Currently, the investor announced the average price of VND55 million /sqm commercial apartments, offices Diamond Island, besides paying attractive and flexible payment 50% of the house. This is a good choice for customers who want to own high-class office apartment, fully equipped for living and working in the center of Ho Chi Minh City. Currently, Rever – the F1 unit of Diamond Island project, is accepting the booking of commercial apartments, office tower Canary project Diamond Island. Reservation fee is VND 100 million / seat (refundable). This is the last chance for you to own a commercial apartment, Diamond Project Office project with the best price from the investor. 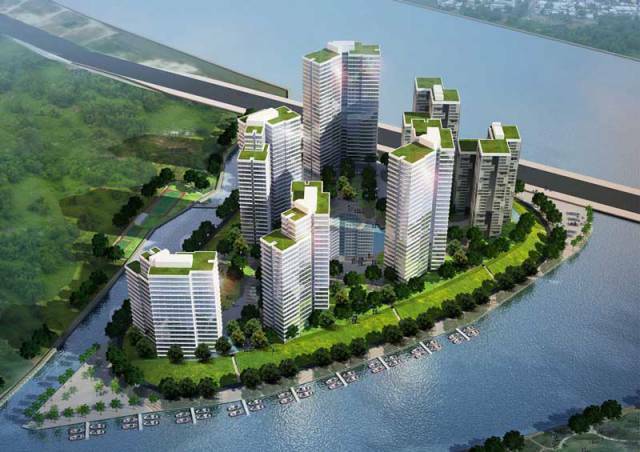 You are reading the article The potential development of commercial apartments, offices in HCMC in the Real Estate category at https://realestatevietnam.com.vn/.Any information sharing, feedback please email to info@realestatevietnam.com.vn, Hotline 0909890897 (24/7).